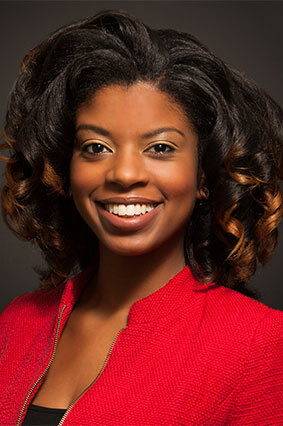 Nadya Stevens is a Senior Government Relations Specialist at Pitta Bishop & Del Giorno LLC. Ms. Stevens is focused on both New York City and New York State government and regularly attending and reporting on legislative and regulatory matters in City Hall and Albany on behalf of clients. Prior to joining Pitta Bishop, Ms. Stevens worked at the Communications Workers of America Local 1180 with a focus in New York City politics and mobilization for six years. Prior to that, she worked at ACORN where she organized for social justice under the tutelage of the CEO and President. Ms. Stevens was also the New York State Director for the Bernie Sanders for President Campaign. She recently received a scholarship to a Master’s Degree Program in Labor Studies at the Graduate Center at CUNY. This degree is currently in progress.